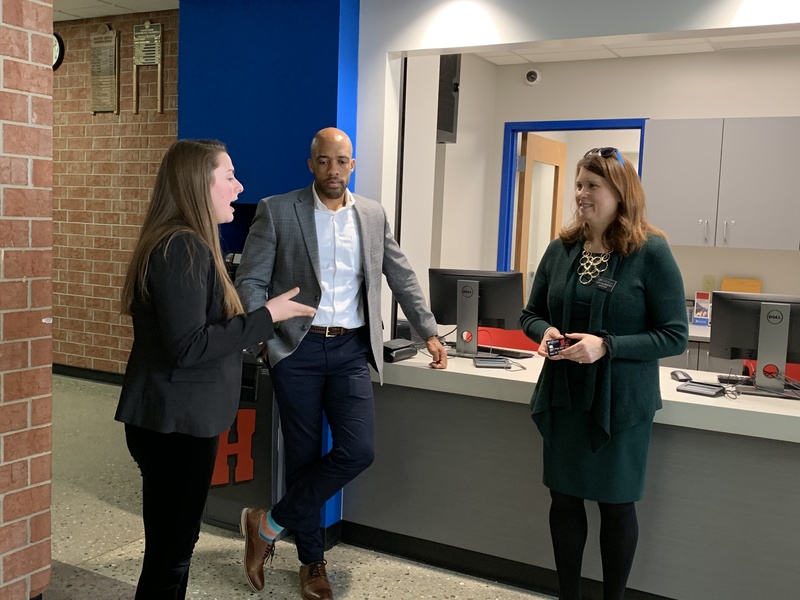 The Mequon-Thiensville School District was honored to welcome Wisconsin Lieutenant Governor Mandela Barnes and Wisconsin Department of Financial Institutions Secretary Kathy Blumenfeld to Homestead High School and Lake Shore Middle School on Thursday, April 11. The visit centered on financial literacy for students, and involved stops at both Homestead High School and Lake Shore Middle School. Homestead junior Morgan Klug, who works as a teller at the Kohler Credit Union branch at Homestead, described her role and the opportunities the partnership with Kohler Credit Union provides. The full-service credit union branch along with an ATM is located in the field house lobby. The branch is open to faculty and students daily during the lunch break. Kohler Credit Union also provides the high school and two area middle schools financial education resources to help promote the importance of youth financial literacy. Lake Shore Middle School 6th-grade students and teacher Peggy Sabin impressed the guests with their lesson and content mastery on the topics of saving and credit, including understanding why having good credit is important, and how to build and maintain good credit. 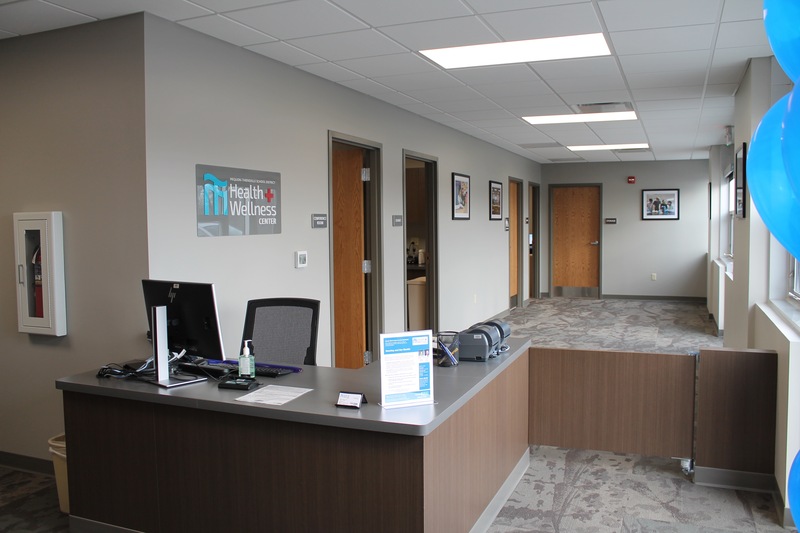 The MTSD Health and Wellness Center provides a number of benefits to the school district’s staff members, their spouses, and dependents over the age of two, including no charge for clinic services, and same-day appointments. The district projects that the MTSD Health and Wellness Center will benefit the school district in health care savings. Over 75 percent of the district’s operational budget is allocated for employee’s salaries and benefits. Strategies to control the escalation of necessary expenses such as medical insurance for employees are effective ways to minimize the need to allocate resources away from student support initiatives. Every illness or injury treated at the center saves costs on the district’s medical insurance plan and helps to keep annual expenses from increasing. The district also projects that the center will also have an impact on staff absences and decrease the reliance on substitute teachers, ultimately benefiting students. The MTSD Board of Education unanimously voted to move forward with the Health and Wellness Center in October 2018. A contract with Froedtert & the Medical College of Wisconsin Workforce Health as a partner to run the center was also approved in October 2018. The center was constructed in the Range Line School facility, increasing the district’s financial equity through enhancements in a formerly vacant and unfinished space. The total cost to build the center was estimated at $225,000. The district’s total contribution will not exceed $91,664. The district’s insurance provider, WEA Trust, contributed the balance of the total cost of construction. MTSD will not incur any ongoing annual operating expenses; those costs will be paid by WEA Trust. The district’s financial contribution to the construction of the center will be paid through the use of assigned fund balance. The district’s fund balance will remain above 20 percent, sufficient to maintain the district’s Aaa bond rating by Moody’s. MTSD is one of only three districts in the state to hold the highest possible rating. MTSD has developed performance targets to monitor the effectiveness of the center, including annual savings, patient satisfaction, utilization rates, and reductions in short-term employee medical absences requiring substitute teachers. “We are truly excited by this opportunity to provide a benefit to employees while also taking an innovative approach to control increasing health care costs,” said Zelazoski. Community workshops have been scheduled in order to share information with community members about the Mequon-Thiensville School District's long-range facilities planning, and gather feedback to inform the framework that will guide facilities work going forward. Each workshop will provide an opportunity to learn more about our facility challenges and opportunities, and offer feedback on the plan going forward. 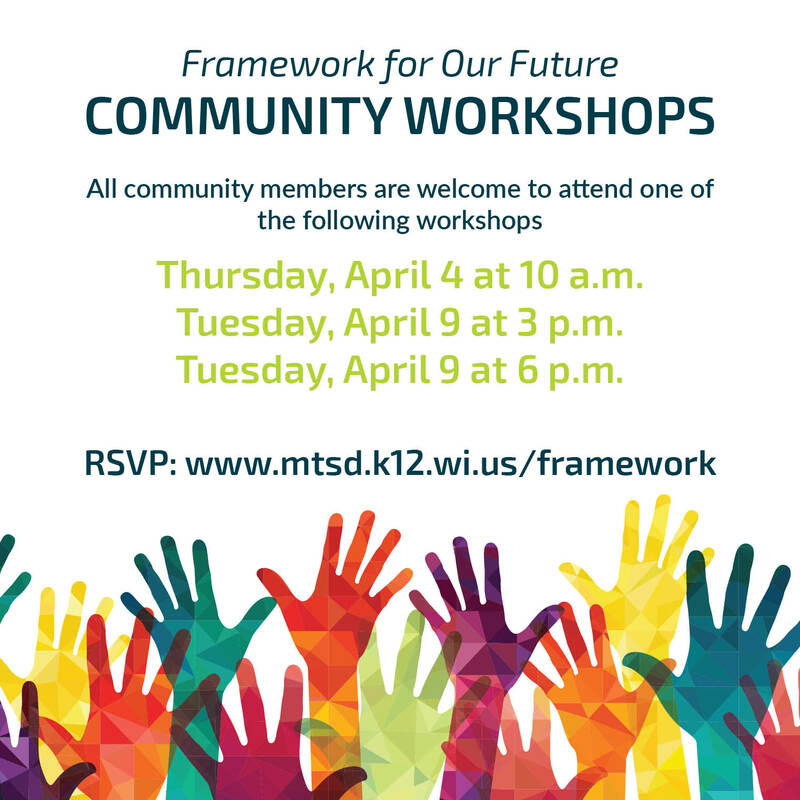 We invite and encourage parents, staff, and Mequon-Thiensville community members to attend one of these workshops to learn more and share input on the future of MTSD facilities! ●Thursday, April 4 at 10 a.m.
●Tuesday, April 9 at 3 p.m.
●Tuesday, April 9 at 6 p.m. Please help us plan for the workshop by indicating which session you would like to attend. RSVP: www.mtsd.k12.wi.us/framework. 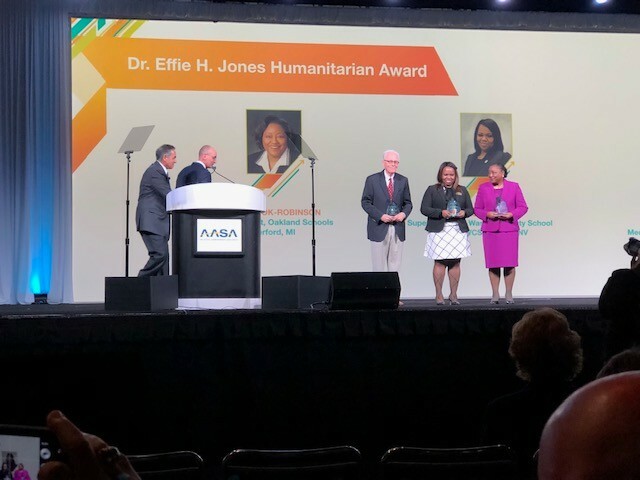 Former MTSD Superintendent of Schools, Dr. Karl Hertz, was recognized by the American Association of School Administrators (AASA) on February 14, 2019 with the 2019 Dr. Effie H. Jones Humanitarian Award. The award is given annually to education leaders who are committed to advancing women and minorities in leadership positions, and to striving for equity and excellence for all students. 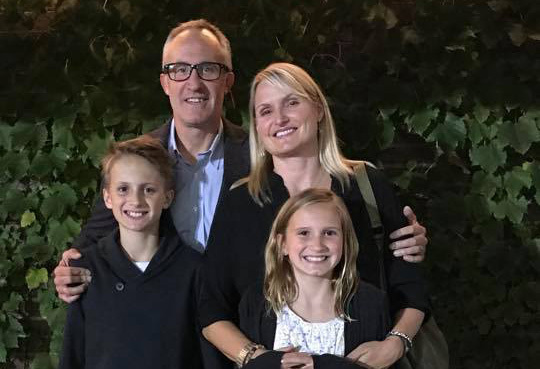 Dr. Karl Hertz was selected as one of three 2019 recipients nation-wide for his tireless commitment to ensuring the best education and health for all students—especially those who are vulnerable by circumstance—and his continued devotion to the pursuit of social justice. This is a tremendous honor and exciting recognition not only for Dr. Hertz, but also for our school district. Dr. Karl Hertz served as superintendent of schools in the Mequon-Thiensville School District from 1984 to 1996. During his tenure as superintendent, Dr. Hertz embodied what it means to be a servant leader, putting others self-interests above his own. Those who had the privilege to work with Dr. Hertz recall fondly his insistence on excellence and goodness as essential components of education. An organization’s culture is influenced by a combination of past leadership, current leadership, and other attributes such as history and community. Dr. Hertz transformed the Mequon-Thiensville School District’s culture through his persistent focus on creating more equitable practices. Our ability to ensure equity and excellence for all students is supported by our efforts to create a culture where each student flourishes as a result of open access, diverse opportunities, and high expectations. Dr. Hertz’s selfless commitment to empowering those around him, and unwavering focus on ensuring the success of all children, will forever be part of our school district culture. Congratulations on this notable recognition, Dr. Karl Hertz! Have you signed up for our Alumni Newsletter yet? If not, you're missing out! 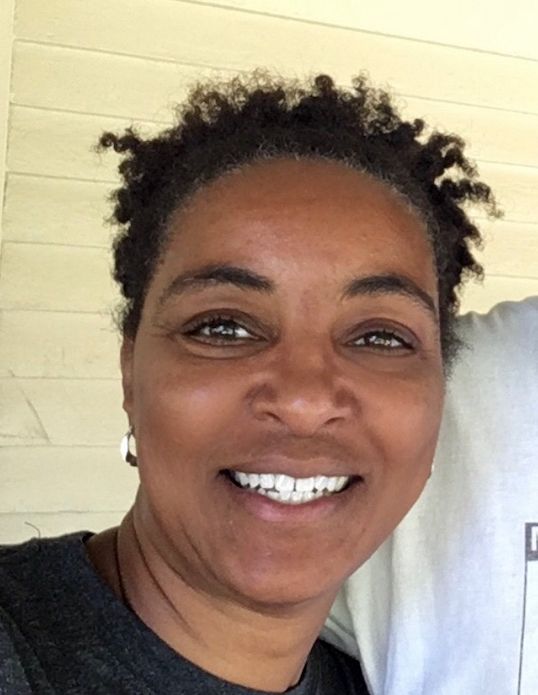 Our December featured alumna was Kathy (Boulware) Myles, Class of 1982. Get to know Kathy and visit our alumni page now! 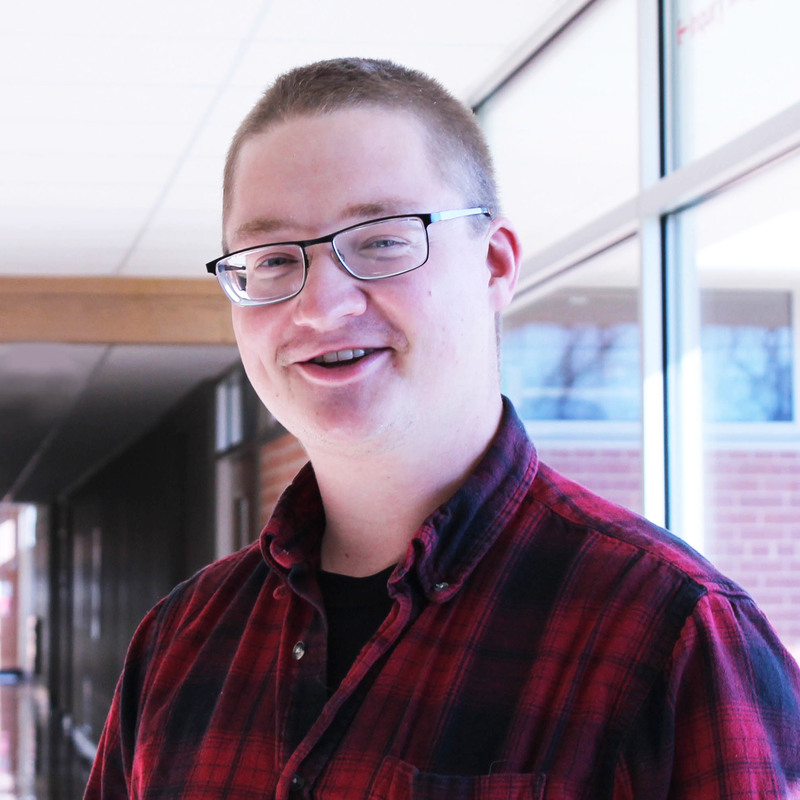 We are excited to introduce our new safety officer, Tanner Buchanan. The role of safety officer is a new one in the district. The safety officer's job is to work primarily on evenings and weekends to deter, detect, report, and stop violations of the law and/or school board policies, while building relationships across our schools, district programs, among visitors and guests, and with local law enforcement. That may sound like a lot to handle, but we know that Tanner is up for the job. With a wide array of experience across a variety of law enforcement and security positions, he is ready to immerse himself in the Mequon-Thiensville community and lend a helping hand to those who need it. Read more and get to know Mr. Buchanan! 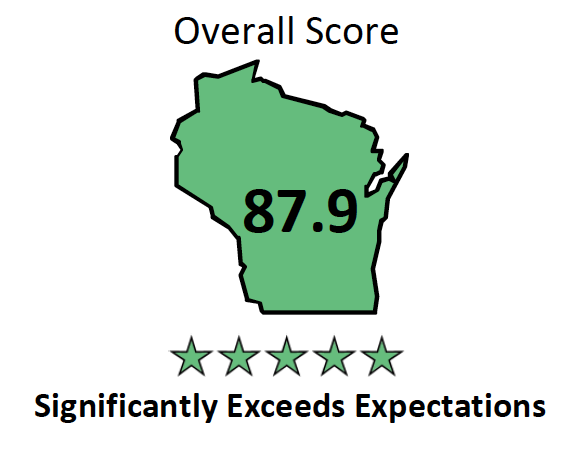 The Mequon-Thiensville School District Significantly Exceeds Expectations on the 2017-18 School Report Cards issued in November 2018 by the Wisconsin Department of Public Instruction. MTSD has significantly exceeded expectations all five years the District Report Cards have been produced. Since the implementation of the current state assessment in 2015-16, the district's overall score has increased every year. MTSD's ranked score is the 7th highest score among K-12 public school districts in the state. Read more and access reports.